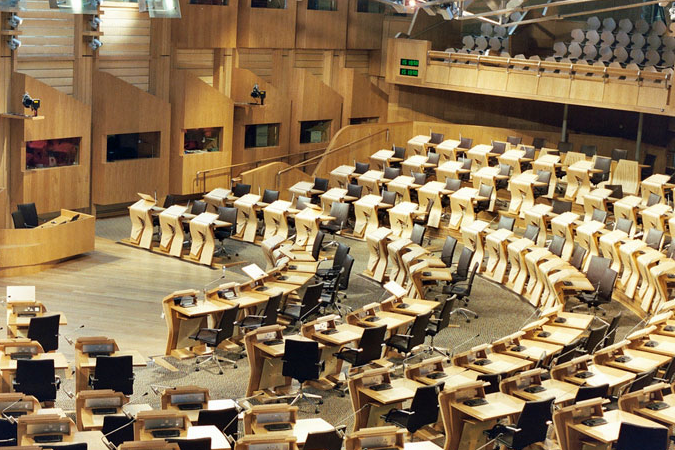 In recent months, a number of our Local Authorities and the Convention of Scottish Local Authorities (CoSLA) have called for the Scottish Government to grant the powers to allow them to levy a transient visitor tax, or tourist tax, in their areas. There has been significant opposition to these proposals from all the representative bodies of the Scottish Tourism Industry, including the SLTA. The Government believes that this issue requires careful consideration and has taken a national discussion around tourist taxes in Scotland. A number of regional meetings have taken place at which the SLTA was represented and the Government has now confirmed that the closing date for comments will be 5pm on Friday 25th January 2019. It is important that as many businesses involved in tourism make their views known to the Government and we urge you all to participate in this national discussion. Please email all comments to tourismdiscussion@gov.scot by no later than 5pm on Friday 25th January 2019. A copy of the discussion document can be downloaded here. Whether emailing or writing, please ensure that you attach a completed Respondent Information Form. This enables your comments/evidence to be processed in accordance with your wishes.